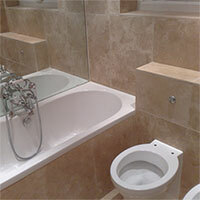 Large White Brick Travertine Mosaics provide bathroom and kitchen walls with a decorative appearance. These rectangular mosaics are formatted within a brick effect pattern. 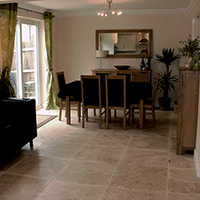 The rustic beauty of this natural stone is emphasised by a non gloss matt finish. The white colour is interspersed by darker cream and beige shades. 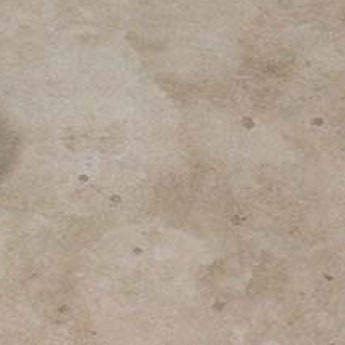 They look stylish as part of a splash back design above a worktop within a contemporary kitchen interior. 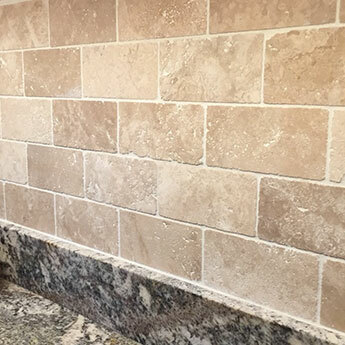 These mosaics complement other natural features like wooden surfaces and units as part of a kitchen layout. 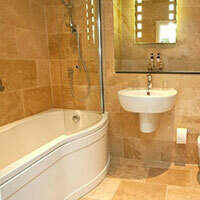 In bathrooms they work to good effect with modern applications. 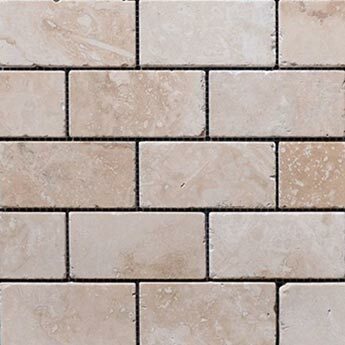 You can order a sample of these natural stone travertine mosaics for a closer look. As a result of its high level of versatility, white is a colour which can be matched with a wide variety of shades and features. 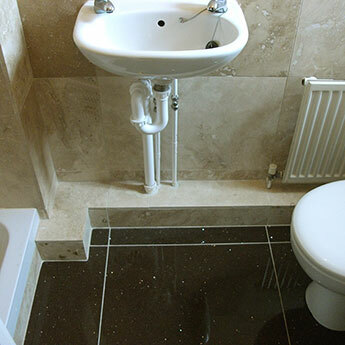 These tiles work to equally good effect within either a residential or commercial layout. 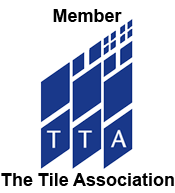 If you would like to find out more regarding this much sought after product please get in touch with Tilesporcelain today.